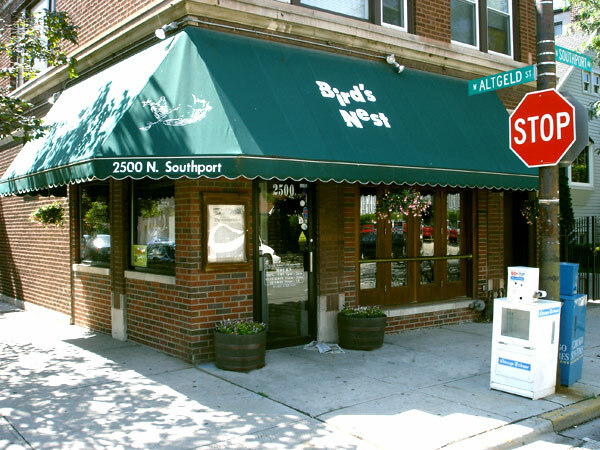 BIRD'S NEST BAR is happy to answer any questions you have. Please feel free to contact us via email using the below form or give us a call or stop by the bar using the info at right. Get information on Specials, Upcoming Events & recieve coupons via email.